Oooh do I love Todrick Hall! He’s gained his popularity as a YouTuber, and many of his videos are disney themed… some are more appropriate (family friendly) than others lol! “Evolution of Disney” is definitely one of his family friendly works. In watching his “Evolution of Disney” video, I definitely enjoyed the musical arrangements and quality of the performance. One slight detail that bothered me is that not all of the music is 100% chronological order of movie/show release date (and it really is in order for the most part…) . While this bothers me in the “evolution” sense, as a musician, I understand for arrangement purposes why some of the music is out of order. Like Disney content on YouTube? 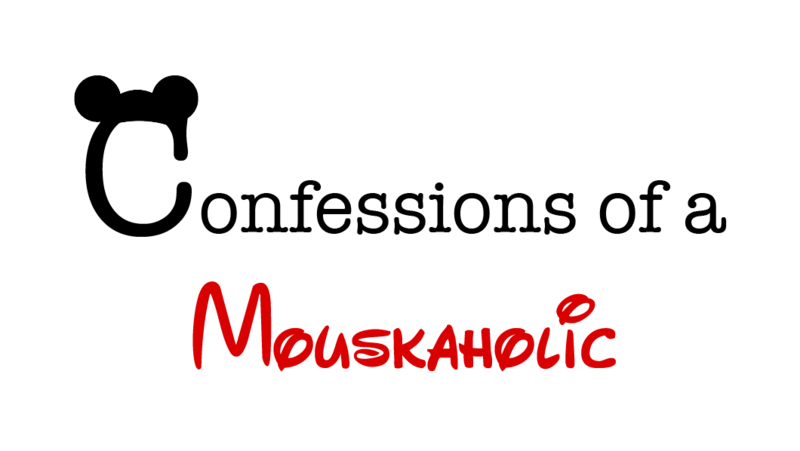 Confessions of a Mouskaholic – Episode 3 is coming soon to the Mouskaholic YouTube Channel!!! Be sure to subscribe and follow us on social media to stay up to date!